German-made cars are not as reliable as many believe, according to new research. 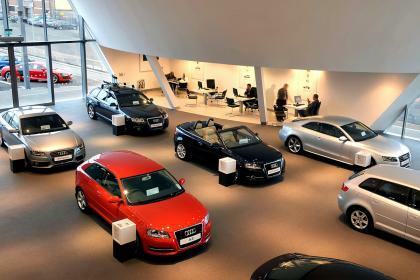 Warranty Direct has studied its claims data to compile a list of the manufacturers with the most reliable engines – and Audi, BMW and Volkswagen all finished in the bottom 10 out of a total 36 makers. In fact, the only firm whose cars had a worse engine failure rate than Audi was MG Rover. MINI wasn’t much better, finishing third from bottom, while its parent company BMW came seventh from bottom. And, despite its reputation for rock-solid reliability, Volkswagen came ninth from bottom.